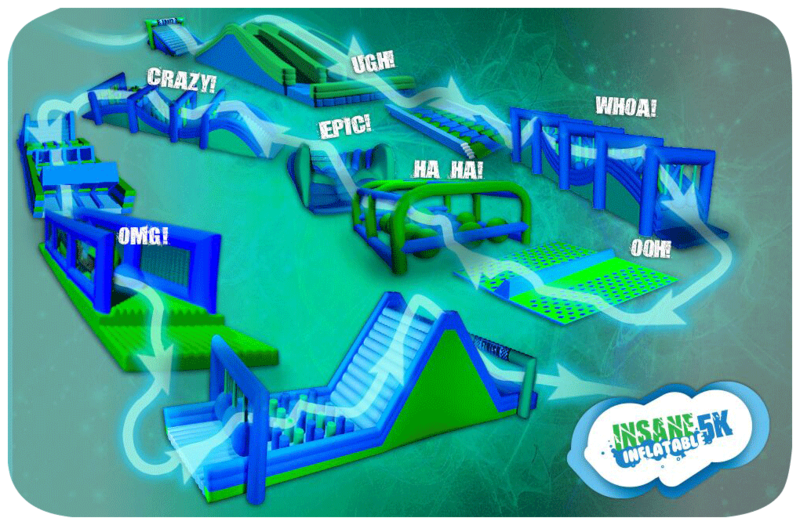 Be The First to Review the Insane Inflatable 5K - Evansville, In! The Insane Inflatable 5K - Evansville, In is a Obstacle/Adventure race in Evansville, Indiana consisting of a 5K (Short). insaneinflatable5k.com	View Course Map	Incorrect Race Info/Update Race Details?